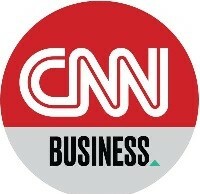 “The nation’s home builders commend President Obama for highlighting the vital role that housing plays in the U.S. economy, for recognizing the high value that Americans place on homeownership and for focusing on how to address the nation’s housing problems. Clearly, more decisive actions are needed to increase refinancing opportunities, to reduce the inventory of foreclosed homes and to prevent additional homes from going into foreclosure. 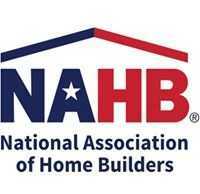 NAHB looks forward to working with the Administration and Congress to find constructive solutions in these areas as soon as possible.